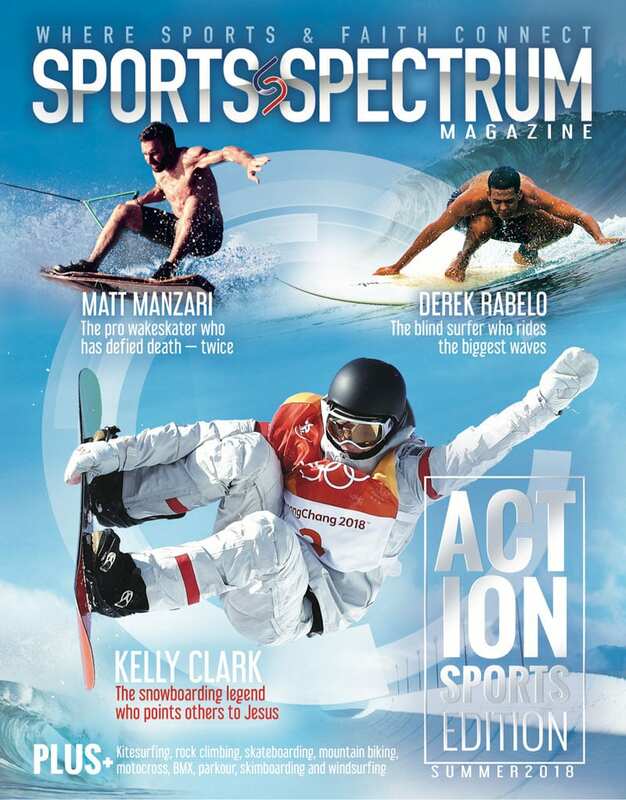 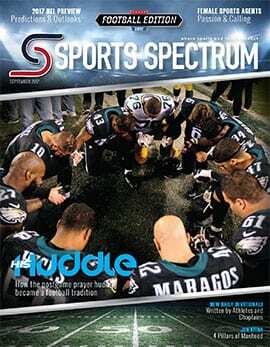 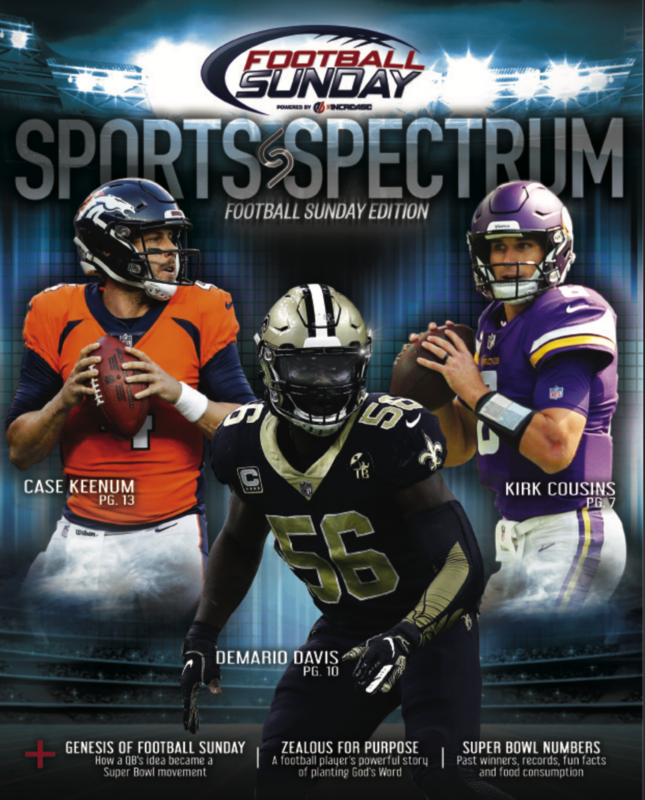 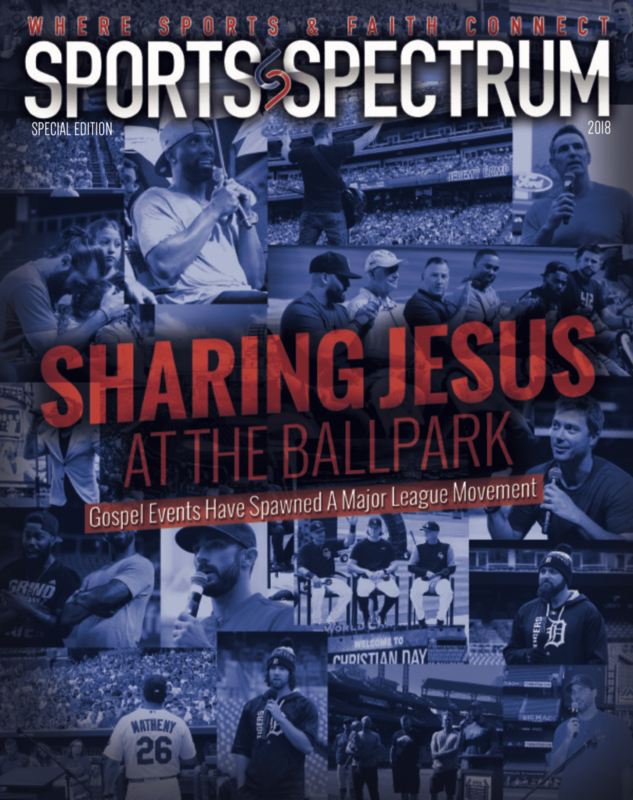 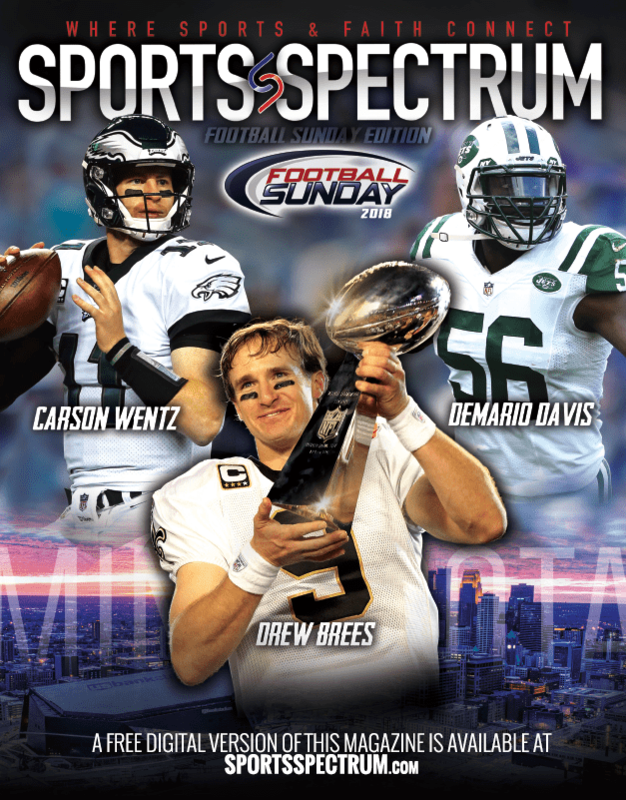 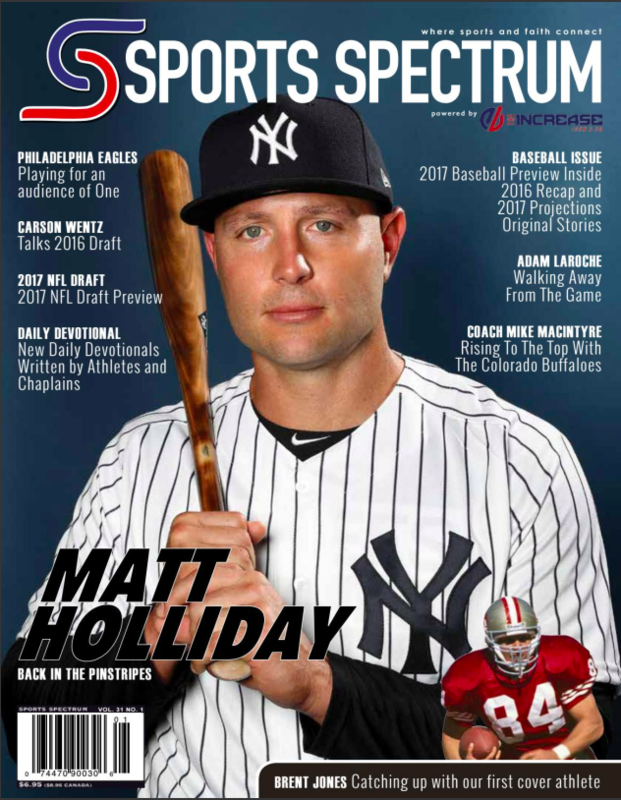 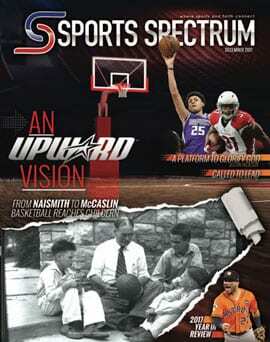 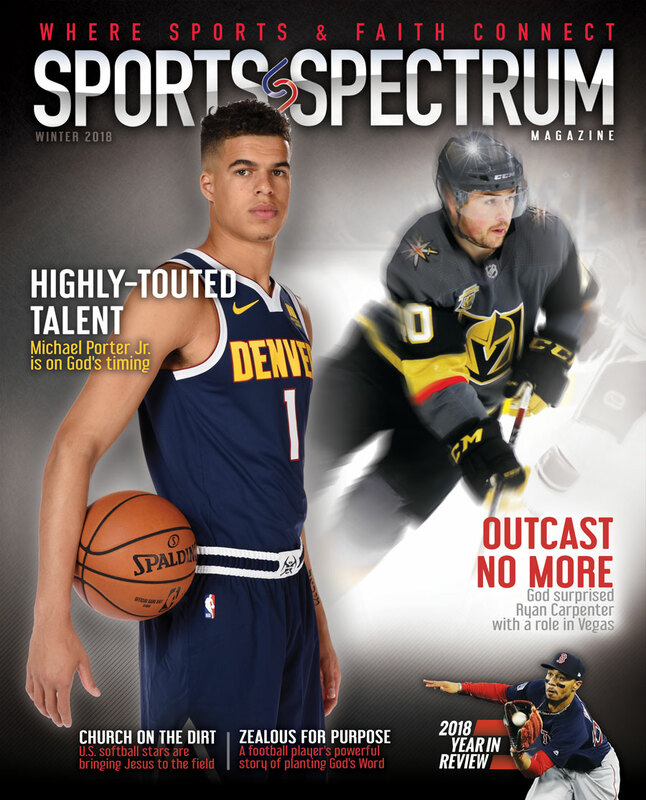 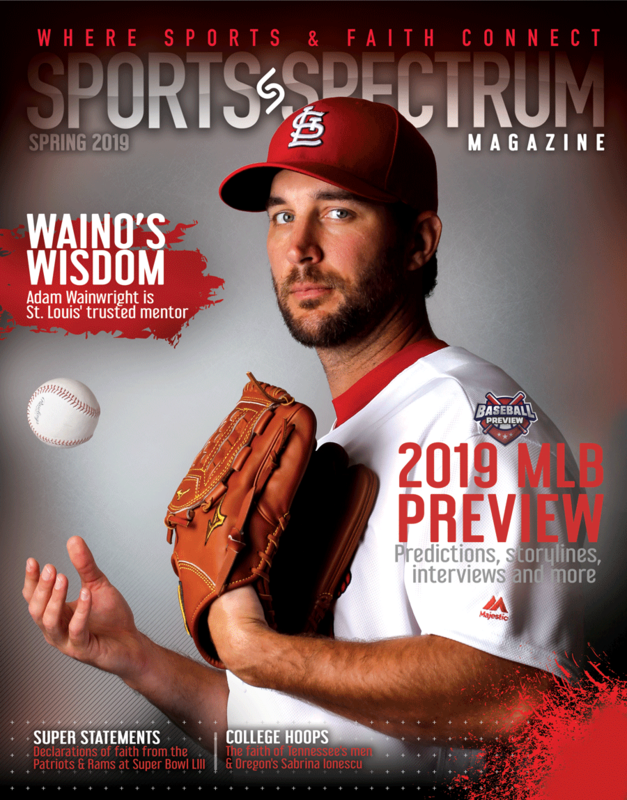 It is the entire Sports Spectrum magazine available in an online format. 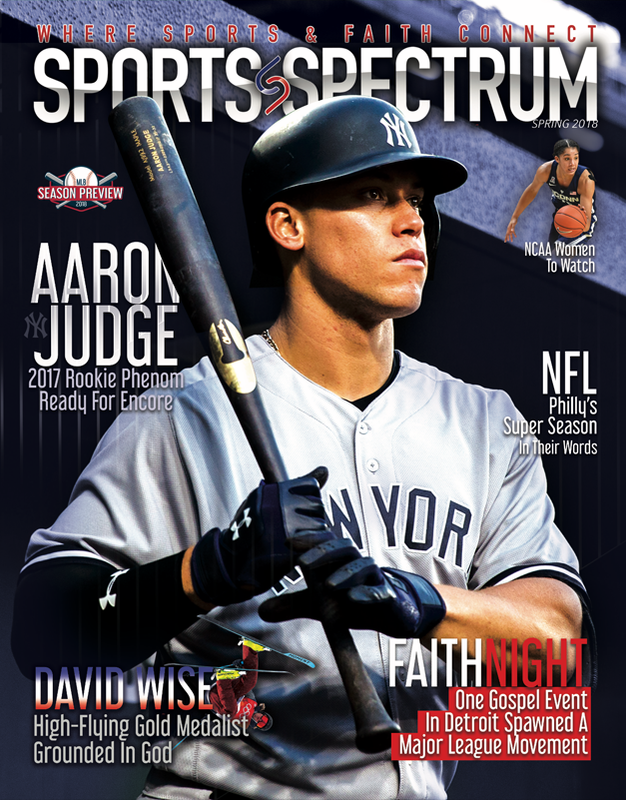 You can "page" through like a physical magazine, zoom in to read portions of pages, download the magazine in PDF format, or share the issue on social media. 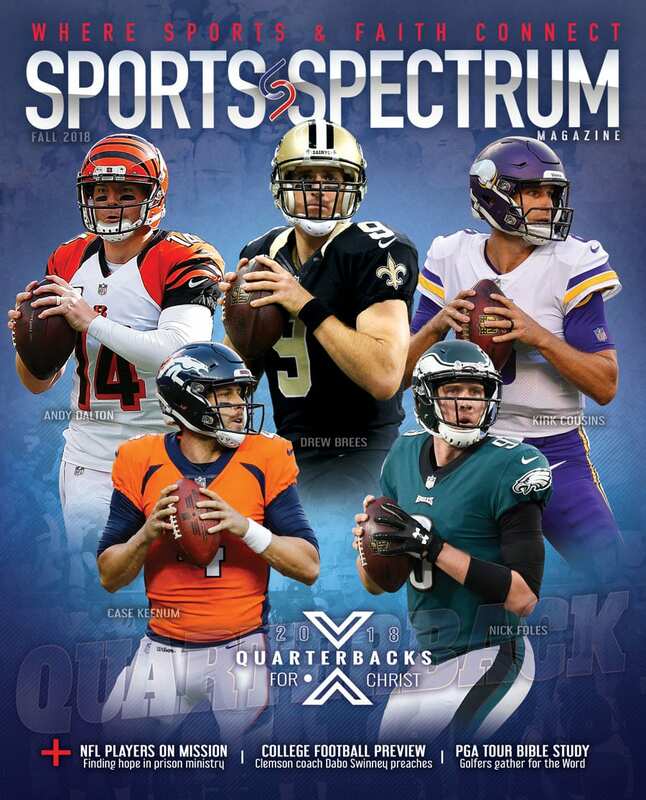 It's "online reader" meets "hand-held magazine"!